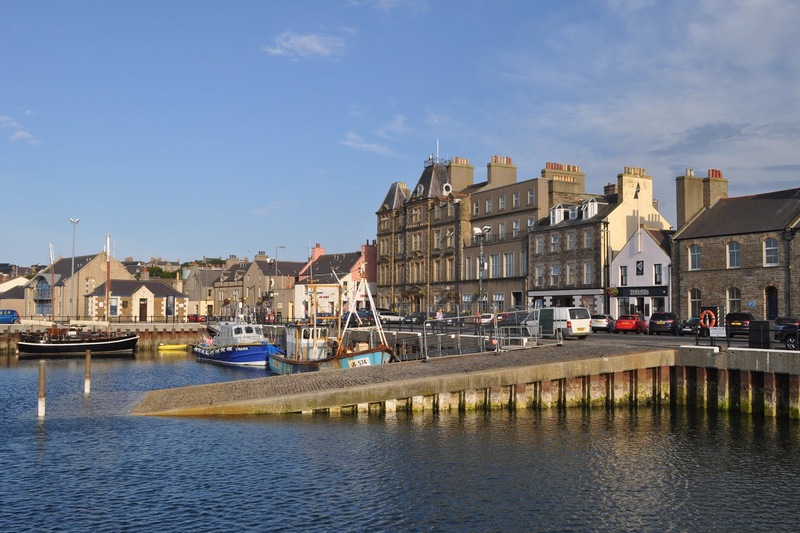 Earl Thorfinn Cottage has a central location in the pretty town of Kirkwall, Orkney's bustling capital. This ancient Norse town is full of history & charm. Although the cottage lies near the centre of town is retains a quiet and picturesque location. 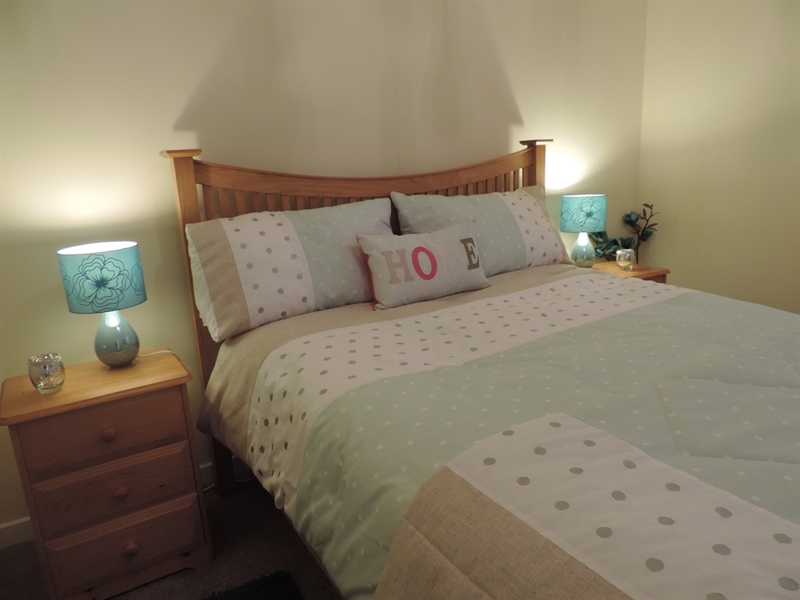 This holiday cottage can sleep up to 4 people in a double and twin bedroom. There is a modern living area and here a sheltered wee garden at the front and back of the property. 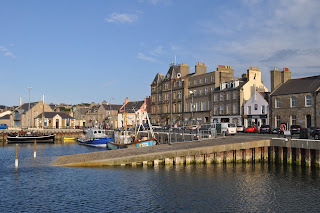 Just a short walk from the holiday cottage you will find shops, places to eat and harbour. This is an ideal location for exploring all the Neolithic sites: Skara Brae, Maeshowe, Standing Stones, Ring of Brodgar and the newly discovered site Ness of Brodgar, Walkmill Bay & Scapa Beach. There are many beautiful walks in the area as well as cycle routes right from the doorstep.